Resorts World Sentosa (RWS) will be seeing stars later this month for the largest gourmet food festival in Singapore. From September 21 to 24, RWS and Savour Events will play host to more than 40 celebrity and award-winning chefs and restaurants in its inaugural The GREAT Food Festival (TGFF). Foodies will have much to rejoice about. Join in the fun and savour a multitude of culinary offerings — including those prepared by Michelin-starred restaurants — at affordable prices. The GREAT Food Festival will be grouped into five segments, each with its own distinct gourmet experience: Star Chef Arena, Heritage Lane, Rollin' Sweet Times, Feast of Kings and Connoisseur Collection. Not to be missed are its fringe offerings such as masterclasses by renowned pastry chefs and exclusive collaborative dinner menus at RWS celebrity chef restaurants. The crown jewel of TGFF will showcase over 50 dishes that are carefully curated by an international roster of Michelin-starred chefs and award-winning restaurants. Access to The Star Chef Arena is restricted to ticket-holders only. Prices of dishes start from just $10. Let your taste buds take a nostalgic journey down memory lane in this delectable section. Both traditionalists and gourmands will appreciate the dishes selected for Heritage Lane that are not on the restaurants’ menus. The segment will feature over 50 heritage-inspired dishes by numerous award-winning chefs using family recipes and cooking methods that have been passed down through generations. Look out for some recognisable names in Singapore's culinary scene such as Eugenia Ong of Table At 7, Han Li Guang of Michelin-starred Labyrinth, Jordi Noguera of FOC Sentosa and Stephan Zoisl of Chef's Table by Chef Stephan. 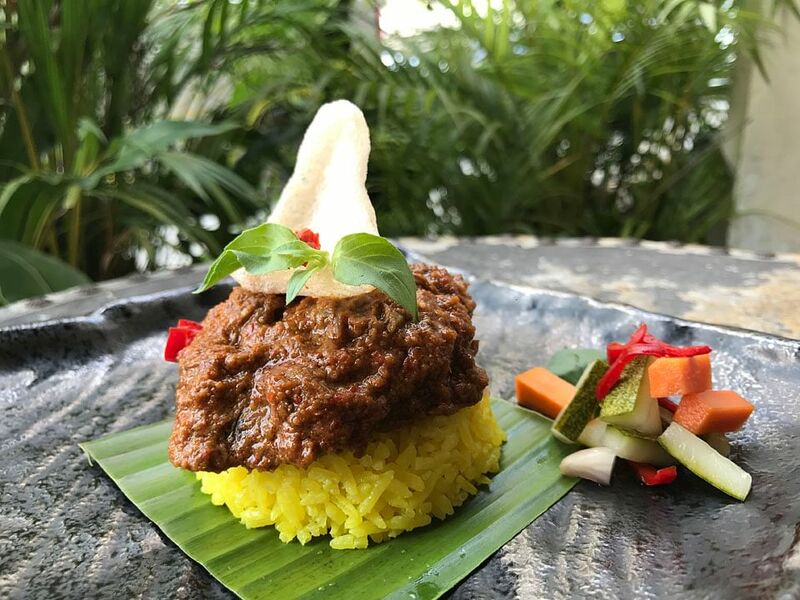 Highlights of some dishes include Eugenia Ong’s Indonesian-style Tender-Braised Beef Rendang and Han Li Guang’s Wagyu Shortrib with Satay Espuma. Heritage Lane is open to the public. Prices of dishes start from $6. Got a sweet tooth? The Rollin' Sweet Times will be sure to please festival goers with its selection of sweet treats. The segment is set to be Asia's largest consumer dessert and pastry showcase, with over 300 sweet creations to be sampled. 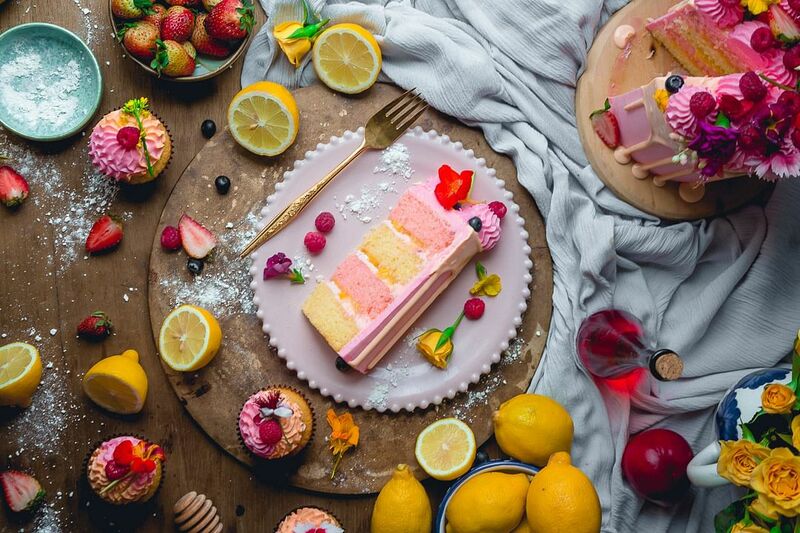 Do not miss the chance to try the world-famous Strawberry Watermelon Cake and Glow in the Dark Donuts from Sydney’s Black Star Pastry, or liquid nitrogen ice cream from N2 Extreme Gelato which has outlets in Australia and Paris, France. Satisfy your sugar cravings, or pick up a trick or two in dessert-making at masterclasses. 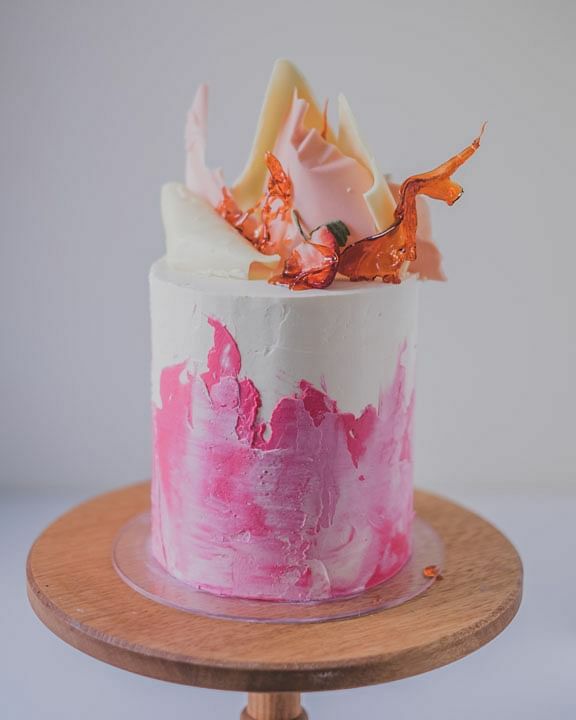 If you love baking, be sure to check out the hands-on baking workshops by Instagram star bakers Julian Angel and Clifford Luu who will demonstrate how to decorate out-of-this-world, picture-perfect cakes. Access to Rollin' Sweet Times is restricted to ticket-holders only. Prices for desserts start from $4. The feasting continues even after the four-day festival, with collaborative dinner menus by selected celebrity chefs for a limited period. Aptly named 4 Hands Dinners, four chefs will be paired up to create exquisite six-course dinner menus at Ocean Restaurant and CURATE. On September 25, Ocean Restaurant will be serving a mouth-watering six-course dinner menu by Cat Cora and Kristen Kish from 6pm to 10pm. Highlights include slow-roasted Kurobuta pork loin served with chorizo, Korean melon and Asian pear by Kristen Kish, and Tajima Wagyu strip loin with foie gras comesquis served with zita pasta in Tsuyu and beurre noisette cream, with seasonal vegetables and galbi jus. 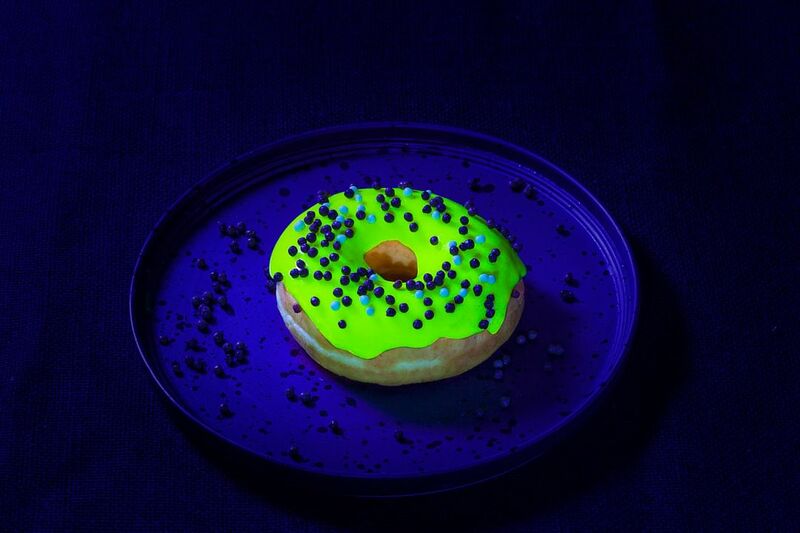 On September 26, CURATE will be serving an innovative dinner menu by its resident chef Benjamin Halat of CURATE and Ben Spalding, an alumnus of The Fat Duck and one of London’s most exciting young culinary talents. Highlights include soufflated farm egg with beluga caviar and spinach, beef tartare, and served with foie gras, Nashi pear, umami cream and smoking hay, as well as the provocatively named dish, Lick It! Both menus are priced at $188++ each. Wine pairing dinner options are available at $288++ each. Visit www.tgff.com.sg to book your TGFF tickets. The TGFF Experience Pack is priced at $78, inclusive of credits used for food purchases ($35 TGFF credits at Star Chef Arena and $10 TGFF credits at Rollin' Sweet Times), a goodie bag worth $44.90, complimentary full-day parking, and all-day access to the Celebrity Chef Auditorium for live demo sessions. In preparation for the upcoming event, look out for a special TGFF ice-cream truck from noon to 2pm at Chevron House today and Marina Bay Financial Centre tomorrow to sample free scoops of exquisite ice-cream in locally inspired flavours by Chef Kenny Kong, executive pastry chef of Sessions at RWS. Chef Kenny Kong is also the President of the Singapore Pastry Alliance since 2006, and a mentor to pastry chefs in Singapore’s national pastry team. While stocks last. The ice cream will also be available at Rollin’ Sweet Times at TGFF.